TAMPA, Fla., August 10, 2018	(Newswire.com) - Black Book, the acknowledged leader of unbiased and vendor agnostic healthcare product and services research, announced today the release of their newest mobile applications. The native iOS and Android applications are available immediately on Apple’s App Store and Google Play. The enhanced functionality was created to support the continued expansion of mobile healthcare surveying initiatives for Black Book’s more than 300,000 users. The mobile application allows healthcare information technology specialists, management and stakeholders to take advantage of Black Book’s centralized user satisfaction surveying and ad hoc polling platform. The users of healthcare technology and services including financial, clinical, technology and ancillary management and staff in providers organizations from hospitals, IDNs and physician practices are free to participate. The updated 2018-2019 survey apps also include technology product and service feedback functionality for health insurers, managed care plans and government agencies on payer-specific services and software as well as hospitals, physician practices and other healthcare delivery providers. With Black Book, enterprises of all sizes can offer invaluable feedback to peers, potential buyers, investors, media, software user groups and vendors directly on their product experience and service performance with the ultimate goal of improving patient care and independent information for healthcare consumers. Third party in-app validation of identity and respective vendors utilized is mandatory for new respondents. Returning survey participants can use their LinkedIn, Facebook or Twitter log-ins to enter new reviews. Black Book survey users are able to complete their vendor satisfaction and client experience responses on their smartphones and tablets, as well as through online surveys, ad hoc polls and through traditional call center interviewers. 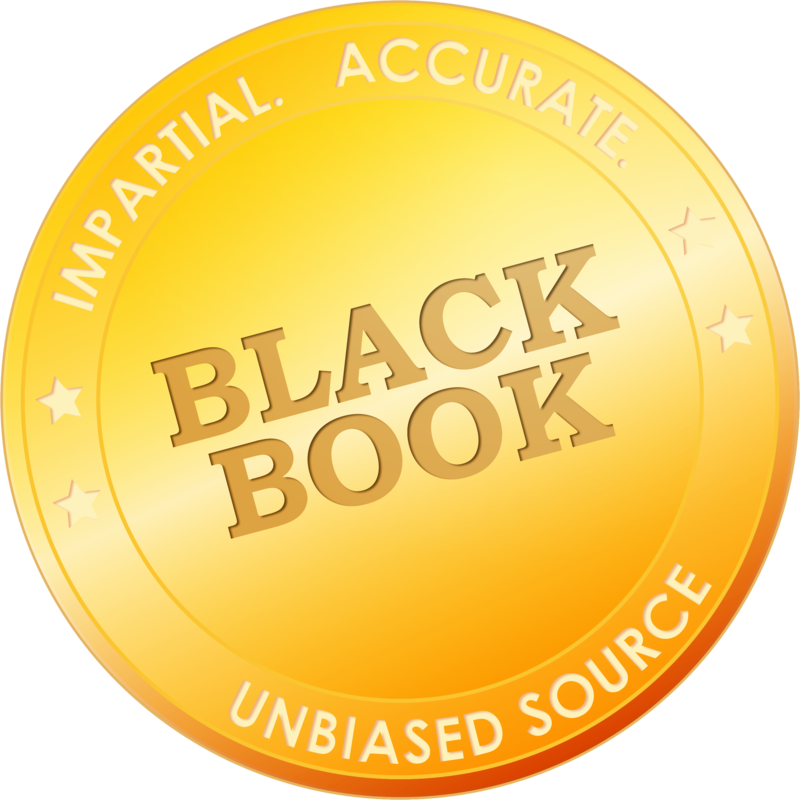 In 2009, Black Book began polling the client experience of healthcare software and services users. 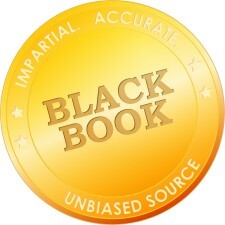 Black Book expanded its survey prowess and reputation of independent, unbiased crowd-sourced surveying to IT and health records professionals, physician practice administrators, nurses, financial leaders, executives and hospital information technology managers as well as payer organizations. For Black Book vendor satisfaction rating methodology, auditing, resources, comprehensive research and ranking data, see www.blackbookmarketresearch.com.